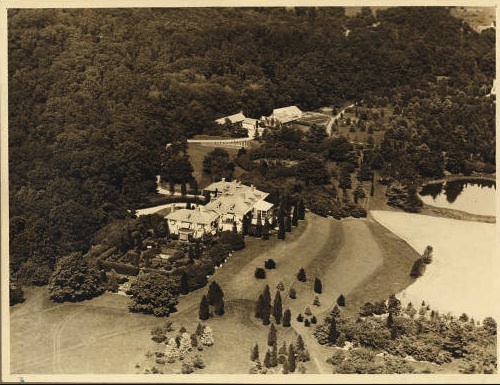 An aerial of 'Old Acres', the Robert Bacon Sr. estate designed by John Russell Pope c. 1907 in Old Westbury. 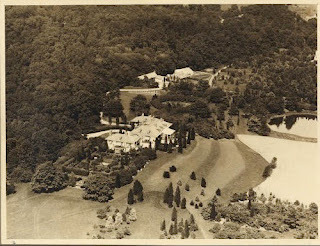 Click HERE and HERE for more on 'Old Acres' which has since been demolished. Photo from the Aiglon Archives.